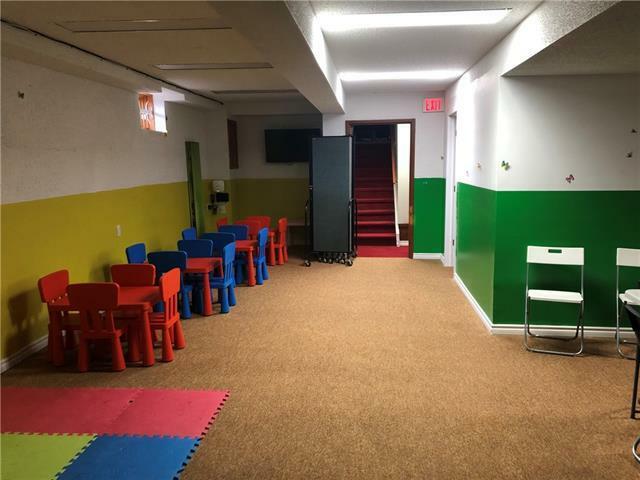 The space is lower level of Church building suitable for daycare or related use; it's approx 1000 sq feet with a large open area/classroom, smaller classroom and bathroom. 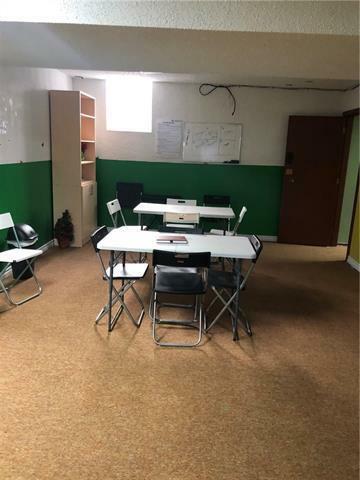 For your convenience the lease includes all utilities + internet. 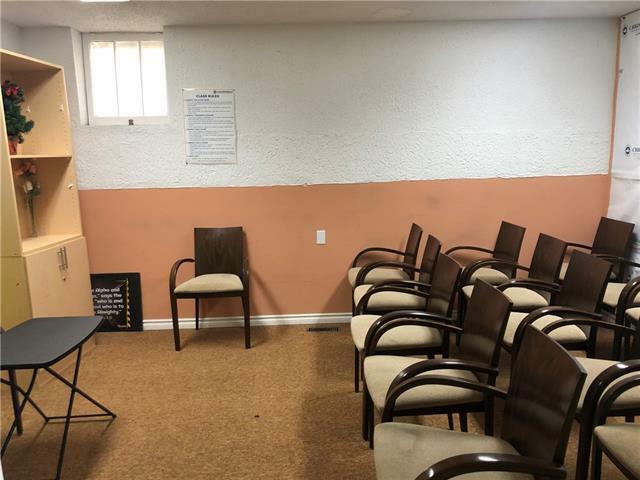 Great central location, walking distance to downtown. Listing provided courtesy of Worry Free Realty & Management Inc.. © 2019 CREB®. All Rights Reserved.